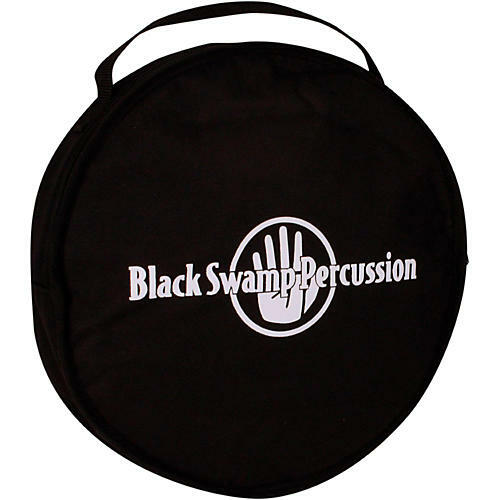 Black Swamp Percussion 10" Tambourine Bag 10 in. Transport and store your tambourine in style with our plush-padded tambourine bag made with heavy duty, puncture resistant nylon. Standard black accessorizes well with any performance or rehearsal attire.